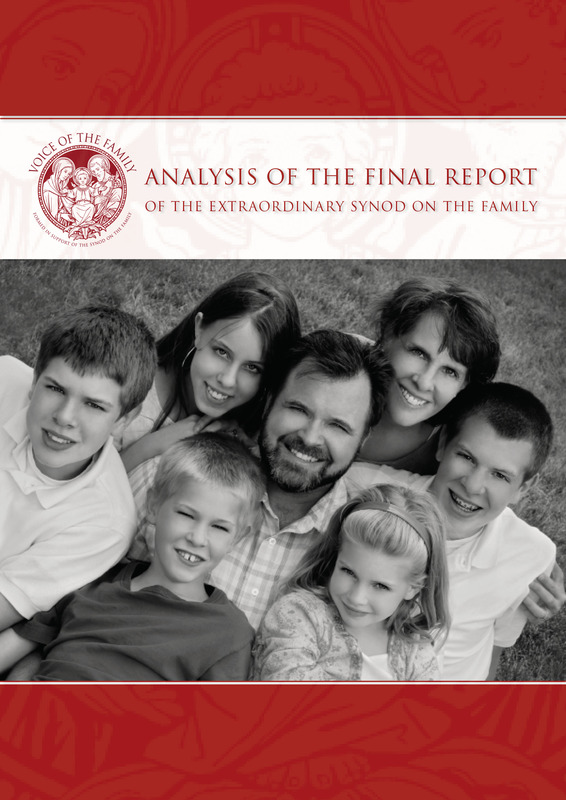 Rome, 5 October 2015: An international coalition of pro-family groups has issued a strongly-worded manifesto as the long-expected Ordinary Synod on the Family opens in the Vatican. 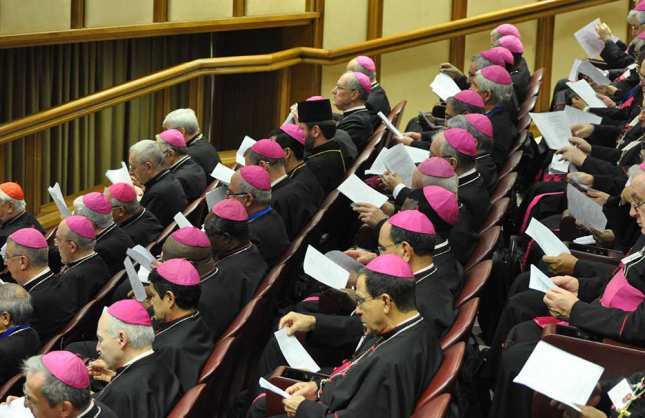 Our analysis argues that the Instrumentum Laboris, which will form the basis for discussions at the Ordinary Synod in October 2015, threatens the entire structure of Catholic teaching on marriage, the family and human sexuality. 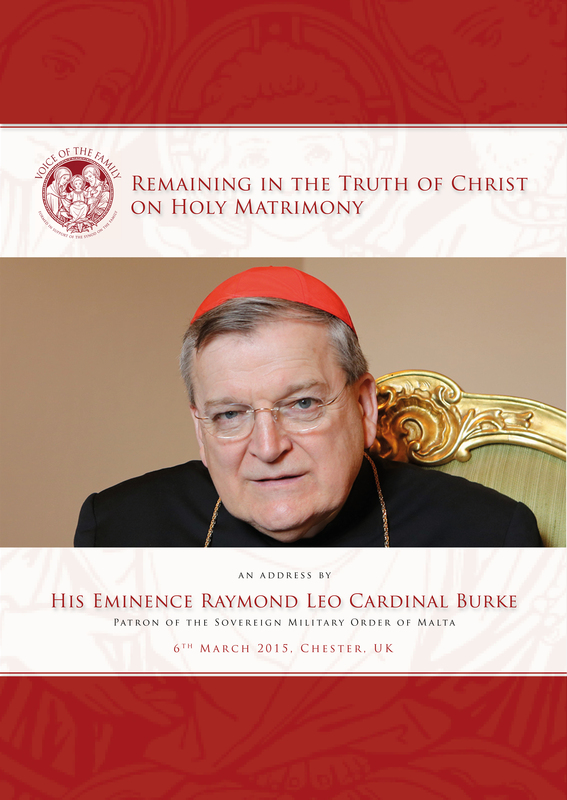 An address given by His Eminence Raymond Leo Cardinal Burke at a Voice of the Family event held in Chester, England, on Friday 6 March 2015. 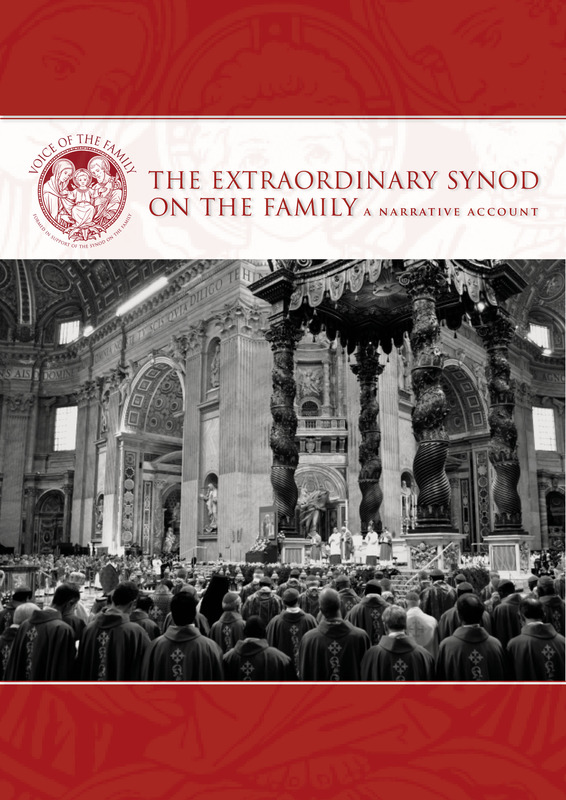 Voice of the Family has produced a narrative overview of key events leading up to and during the Extraordinary Synod on the the Family 5 – 19 October 2014. The Narrative is available in English, Italian, Spanish and in French. 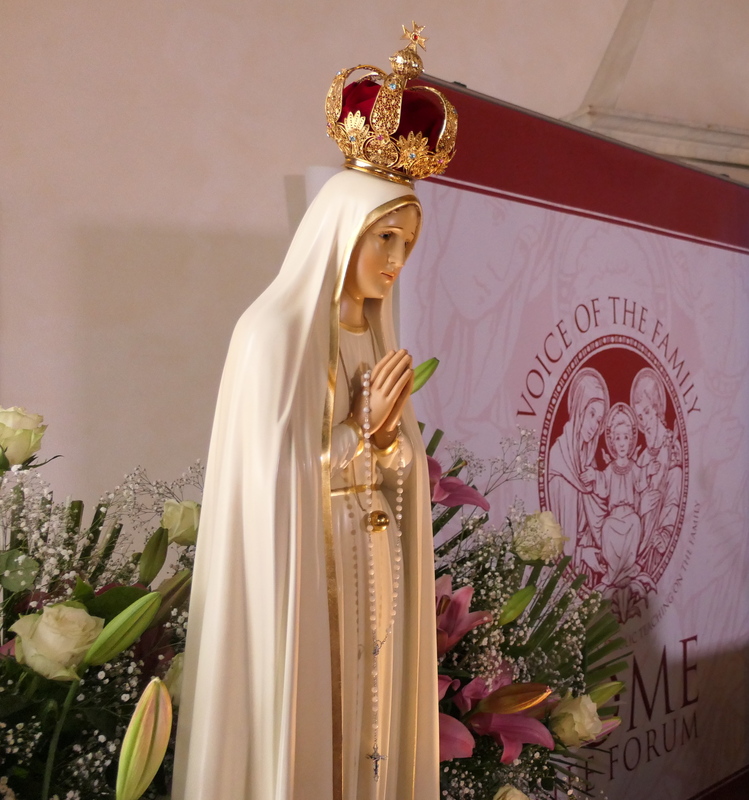 Rome, 6 October 2014: Radical proposals by a Belgian bishop for the family Synod in Rome have been rejected comprehensively by a international coalition of pro-family groups. Johan Bonny, the Catholic bishop of Antwerp, made the proposals in an Open Letter, published 1 September.